Do you like a falling desktop with snowflakes, leaves, money, or something interesting? A little change on the theme for Snow plugin for Compiz Fusion gives whatever you want falling on Ubuntu desktop. 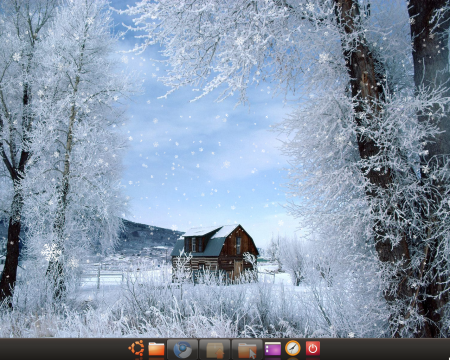 If you have ever enabled falling snow plugin in Compiz Fusion, you should know where to edit it. Open up CCSM at System -> Preferences -> CompizConfig Settings Manager, find out and check Snow under Extras. Then click to go into its configuration window, and Textures tab is where we need to change. Finally, press Super+F3 to enable the plugin. 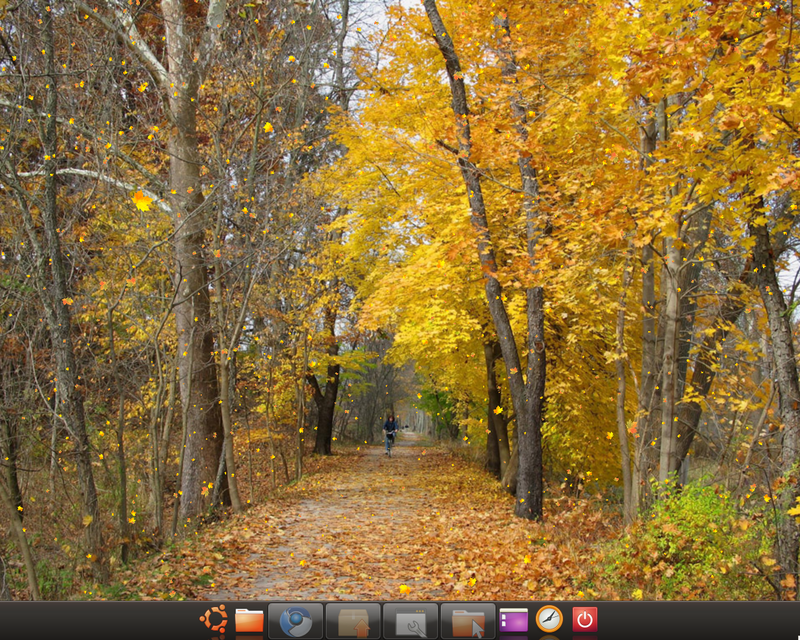 1 user responded in " Customize Falling Snow/Leaves/Objects on Ubuntu Background Wallpaper "